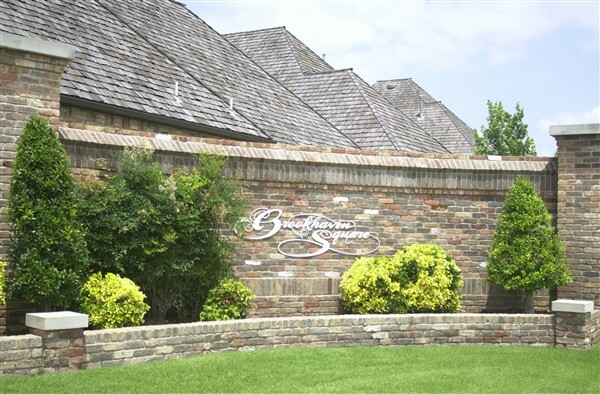 Designed for maximum privacy and elegance, Brookhaven Square sets the standard for townhome excellence. The latest addition, Brookhaven Square IV, is now open for custom building with even more choices in floor plans so that homebuyers can choose the plan best suited to their needs. 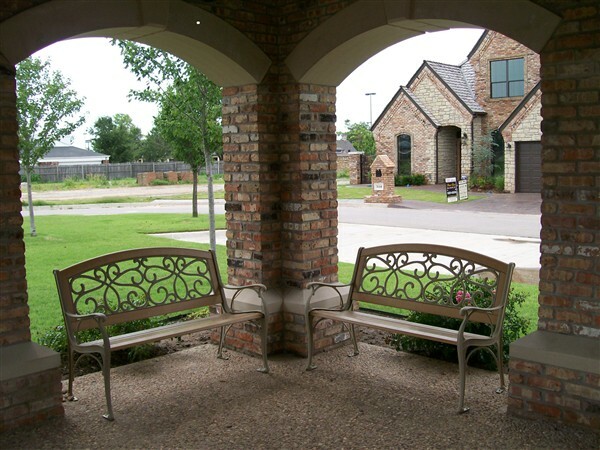 As always, Brookhaven Square townhomes feature quality workmanship and an eye for detail. 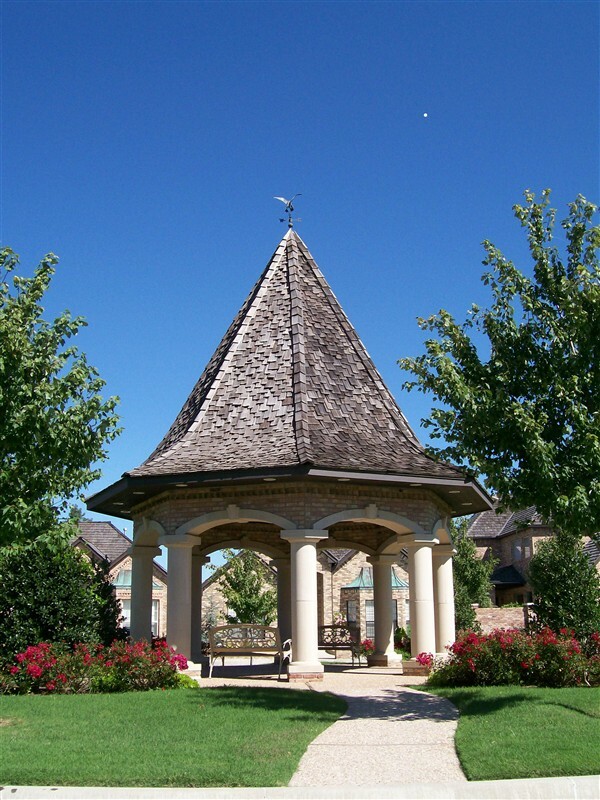 Brookhaven Square features gazebos and benches in the beautifully landscaped open spaces to promote feelings of tranquility. 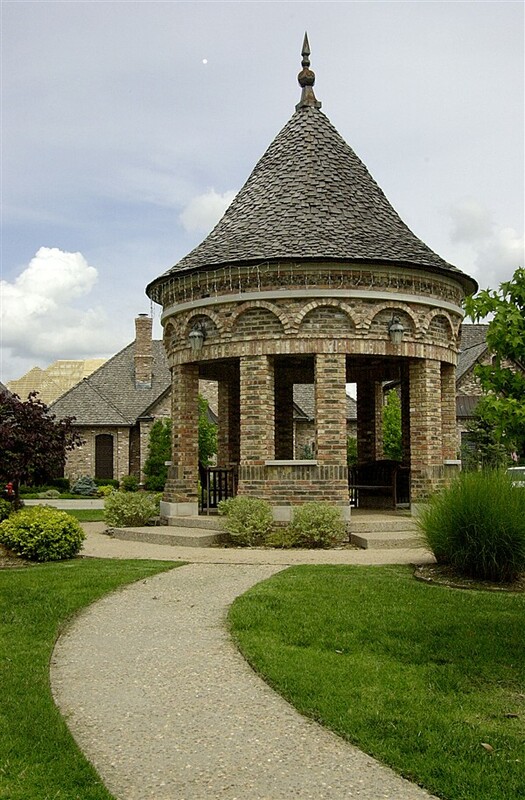 The Property Owners Association maintains all open spaces and perimeter areas, plus an architectural covenant provides for the consistency in design and architecture that makes Brookhaven Square a harmonious community. Homeowners benefit from patio landscaping that allows enjoyment of the outdoors without slaving away at endless yard work. 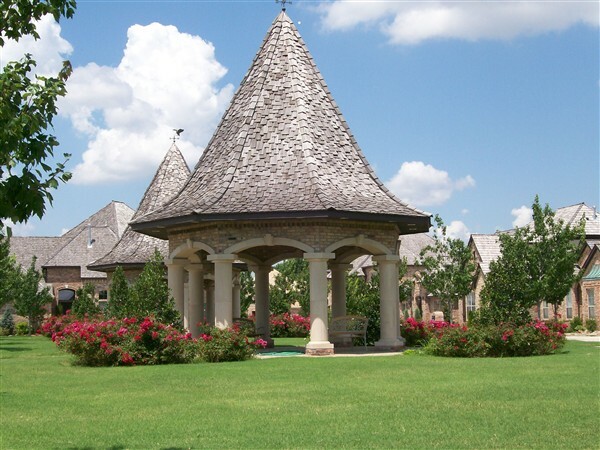 Oklahoma’s premiere townhome living development is more than a housing addition. 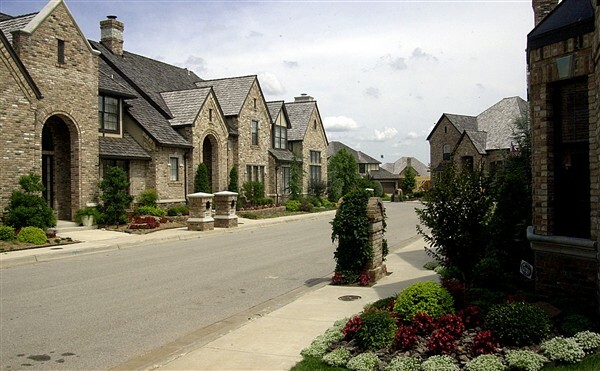 A home in Brookhaven Square is a lifestyle choice for people who value living in a harmonious community of elegant homes and striking landscapes. Brookhaven Square provides classic style and "Old World" architecture in an enviable Westside location close to shopping, restaurants, and entertainment. For commuters, Interstate 35 access is less than a mile away! A limited number of choice townhomes are now available. 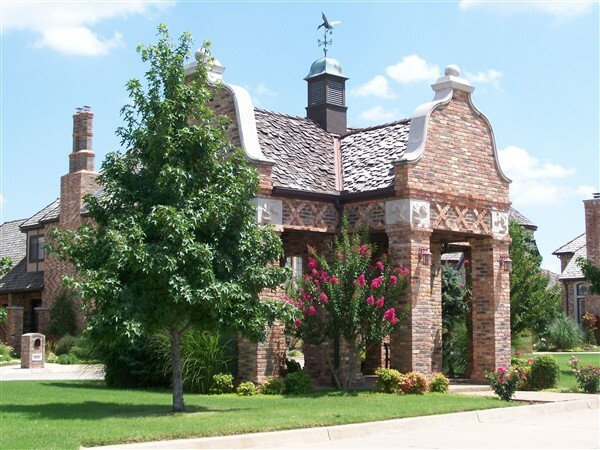 Call Don Cies Real Estate, Inc. at 32-0256 for information about these homes or custom building in Brookhaven Square. Don Cies Real Estate, Inc. is the exclusive sales broker for new homes and lots in Brookhaven Square.